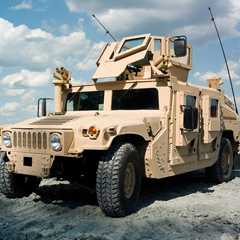 BAE Systems has been designing and developing aircraft vehicle management system for 50 years. 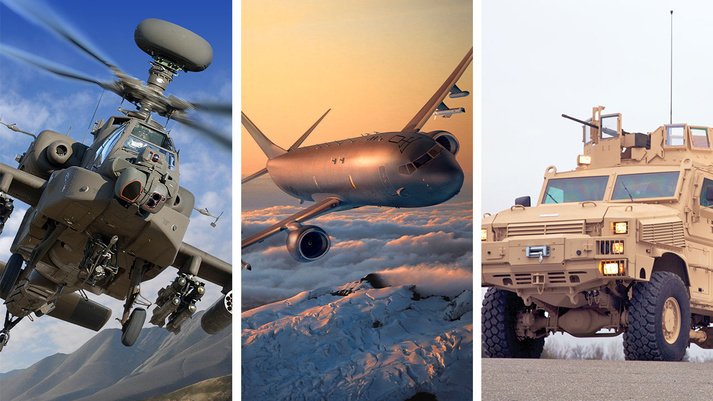 BAE offers complete aircraft vehicle management system solutions, including flight controls, autopilots, pilot control sticks, inceptors, and throttle assemblies. 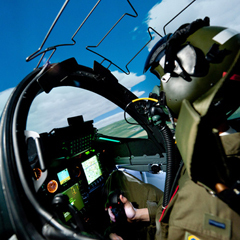 Aircraft vehicle management systems from BAE are compliant with demanding industry standards. BAE's total aircraft vehicle management system solutions offer increased safety and reduced stress for pilots on modern aircraft. 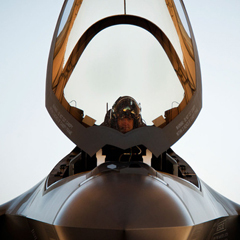 Pilot-centered system, a part of Aircraft vehicle management systems includes fly-by-wire controls, actuation, control electronics, autopilots, and pilot inceptors. Other programs of the aircraft vehicle management systems include Missile launch systems and SEI CMM level 5 software developments. Aircraft vehicle management systems from BAE also deal with safety-critical vehicle systems. Tornado, Typhoon, C-17, F-18, V-22, F-22, F-35, Airbus 320, and Boeing 777 use aircraft vehicle management systems from BAE. The world's first active inceptor system, for the Joint Strike Fighter is a part of BAE aircraft vehicle management system.